IBMA's Wide Open Bluegrass Festival is in town and the weekend has an extensive lineup for free music at the Street Fest. With five stages and a dance tent, banjos will be playing through the streets of downtown Raleigh from 11 a.m. through 11 p.m. The best part? The Street Fest is free. Throughout Friday and Saturday, catch bluegrass greats such as Balsam Range, Flatt Lonesome, The Honey Dewdrops and more. Check out the extensive stage lineup here. For those that really like to get moving, check out the full schedule for the dance tent. This stage will feature cloggers, square dancing, and open dancing all day until 11 each night. Closing out Friday will be the ever enchanting Ellis Dyson and the Shambles. This band knows how to get a tent rockin' with their unique mix of folk and swing. 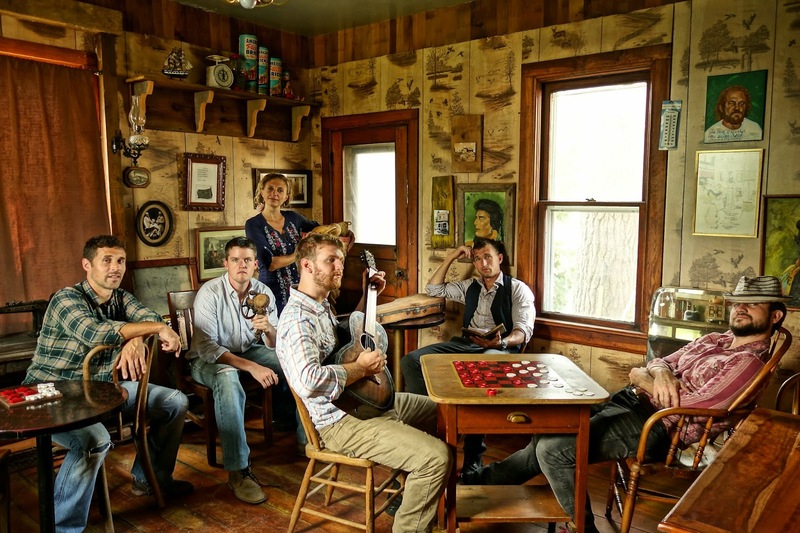 On Saturday, dance tent masters Scythian will close out the night with their barn-stomping Celtic folk-rock. Don't forget that tickets can still be purchased for the Wide Open Bluegrass main stage. This stage features artists such as Ricky Skaggs, The Nitty Gritty Band, and The Steep Canyon Rangers. Take a look at the complete schedule and purchase tickets at the official IBMA website.